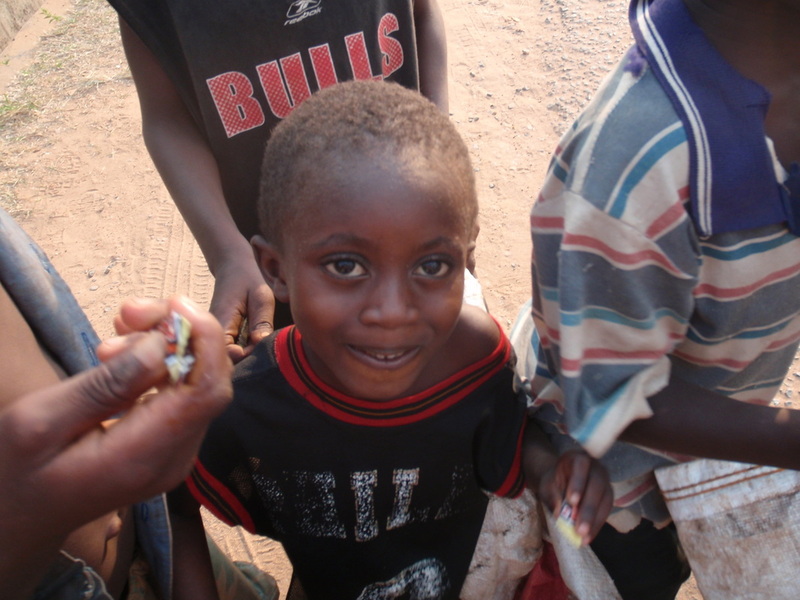 Aviation for Humanity understands that there are many children around the world not lucky enough to even attend school. There are children without access to clean drinking water and others that are forced to work in fields rather than learn in a classroom. 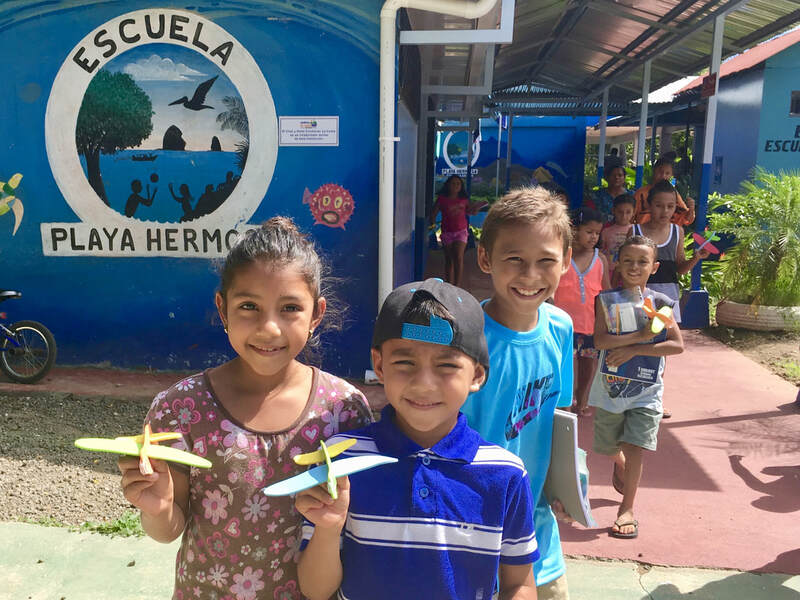 There is serious need beyond bringing school supplies, which is why we hope that Aviation for Humanity creates a global community that elicits more action. This non-profit is a grassroots effort to use aviation to empower children and support education. We cannot do it without your help. 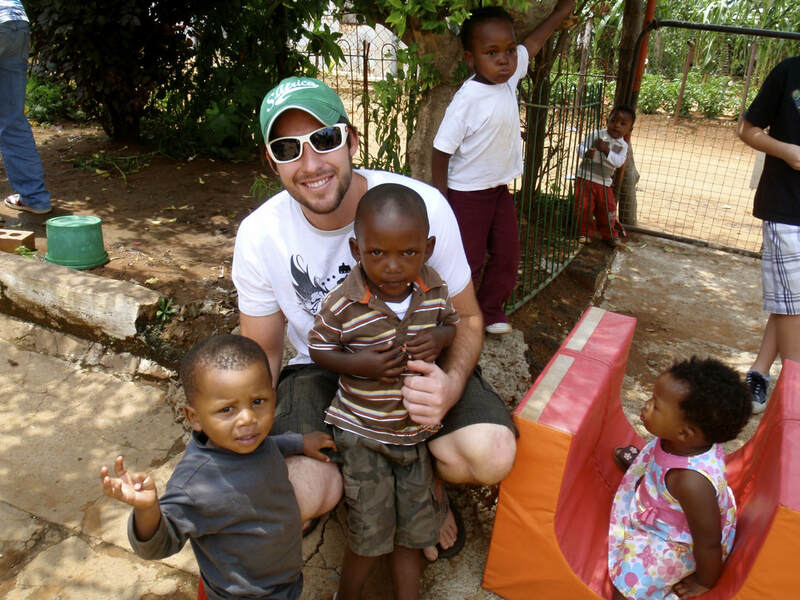 ​Our goal is to provide a way for a traveler to have a great interaction with students so when they get home, they’re enthusiastic to do more (whether it’s in their community or overseas). We hope that Aviation for Humanity is a catalyst for more humanitarian work. Much like the idea of throwing a stone in water, we hope your volunteering experience creates many ripple effects in the humanitarian pond. To create a global community that supports education, equality and empowerment of youth around the world. A more equitable world where diversity is embraced and a global community is forged through cultural engagement rooted in education. We believe that all children have a fundamental right to education. We believe that by providing educational tools, we encourage and empower the youth of the developing world. We believe that by empowering youth, we help create equality and inclusion in our global community. We believe that a sense of community derives from multi-cultural engagement and that people will be encouraged to embrace those from diverse backgrounds through positive interactions.